Our featured management company, Reside Living, and its affiliates own and manage about 30 buildings in prime Buena Park, Fulton Market, Gold Coast, Lakeview, Lincoln Park, Old Town, Rogers Park and Wicker Park locations. 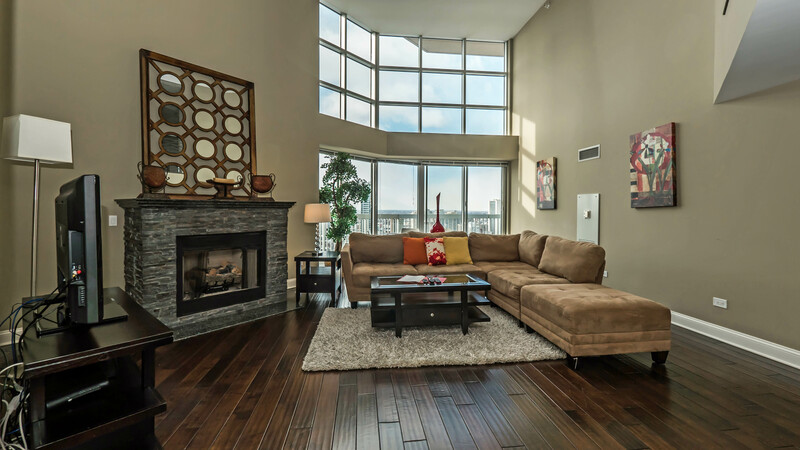 Check available apartments and view video tours of Reside Living apartments. We know some very good landlords – some of Chicagoland’s best. The properties they manage range from vintage walk-ups to the newest luxury high-rises and suburban communities. We know them because they’re current or former YoChicago advertisers. We’ve visited their buildings, met their staff, and informally debriefed residents about their experience living in the buildings. We’d recommend them to prospective renters without hesitation, and would rent “site-unseen” with confidence at their properties. We also know some bad landlords. We don’t allow them to advertise at YoChicago, and we don’t include their properties in our neighborhood apartment lists, which are linked in the right column of this page. Bozzuto is a national developer and property manager. 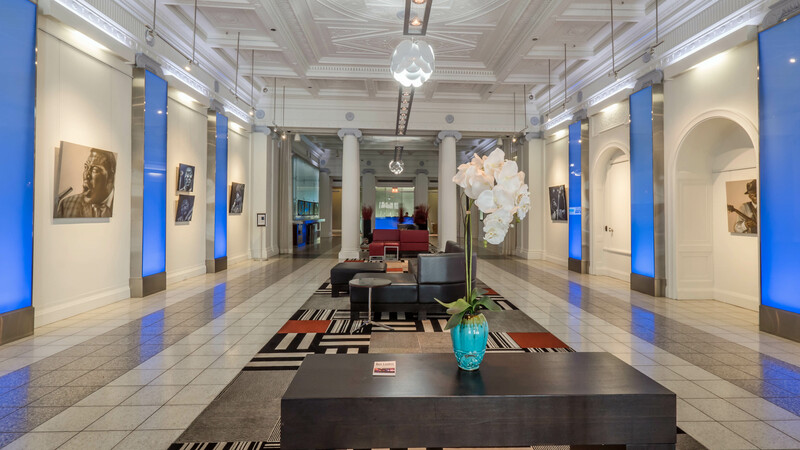 Bozzuto’s local presence includes a dozen luxury downtown high-rises. View video tours of Bozzuto-managed properties. 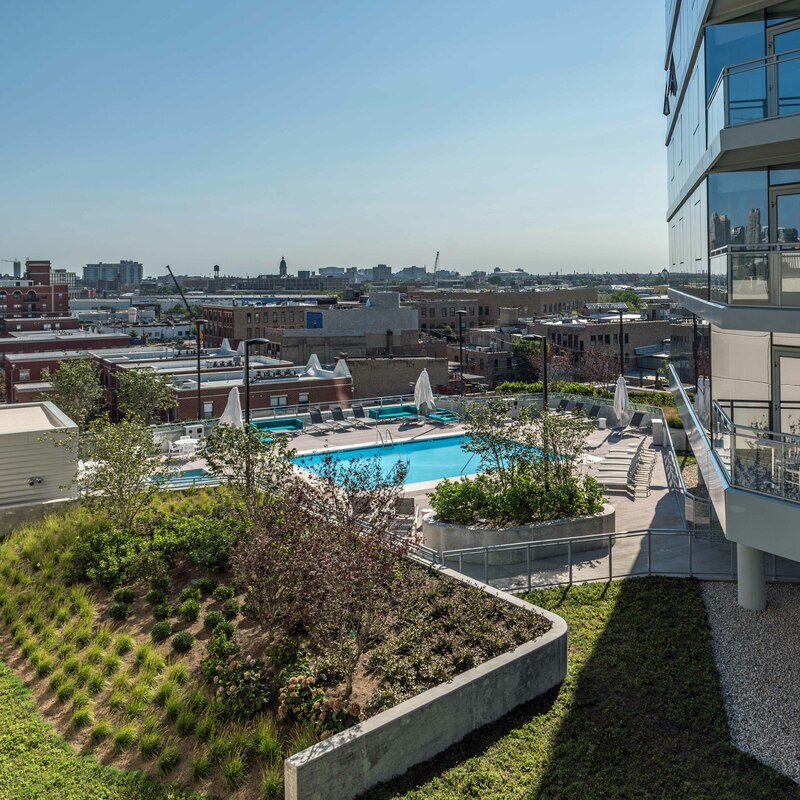 City Club Apartments is a national developer of apartment communities that are customer-centric, design-focused, technologically-advanced, amenity-rich and environmentally-compatible. City Club’s local apartments include Gold Coast City Club, and MDA City Club and Fisher Building City Club in the Loop. Crescent Heights is a national developer of condos, apartments, offices and hotels. 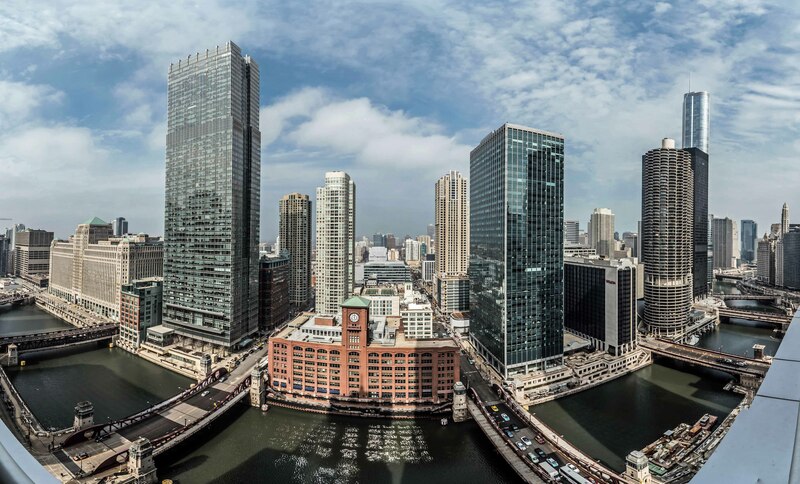 The company’s Chicago offerings include Echelon Chicago (Fulton River District) and the iconic new NEMA Chicago (South Loop). 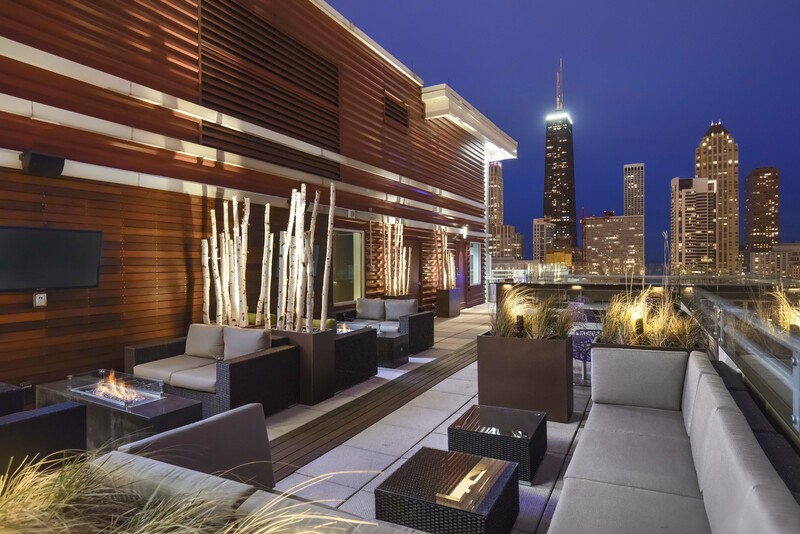 Golub & Co is a Chicago-based international builder. 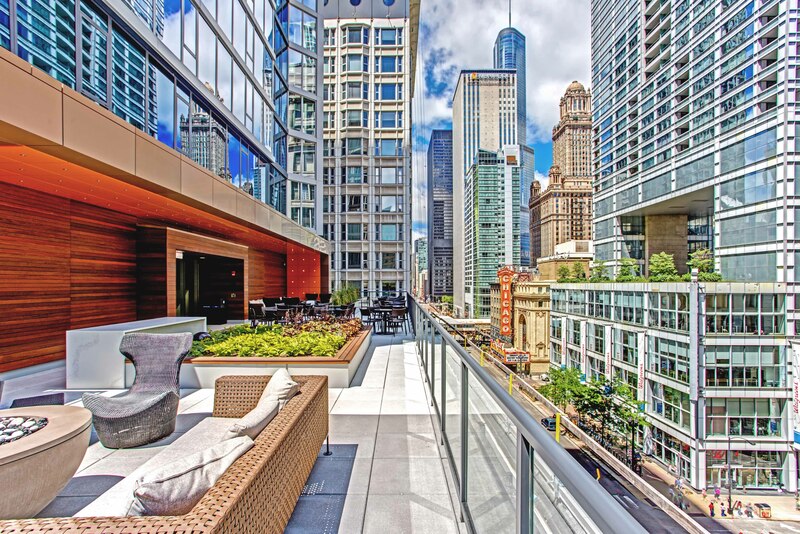 Golub manages Chestnut Place and One East Delaware (Gold Coast / River North), Marquee (Loop), Moment and Sienna in Streeterville, 1001 South State (South Loop) and owns a portfolio of fully-renovated neighborhood properties. 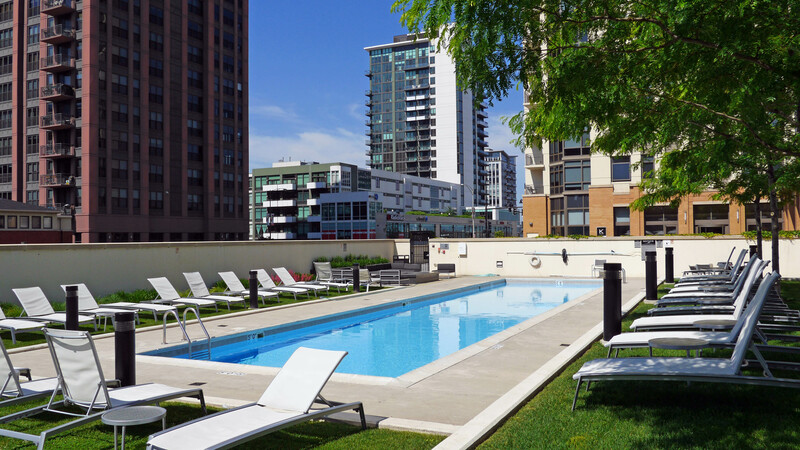 Check for available apartments and view video tours of Golub-affiliated properties. 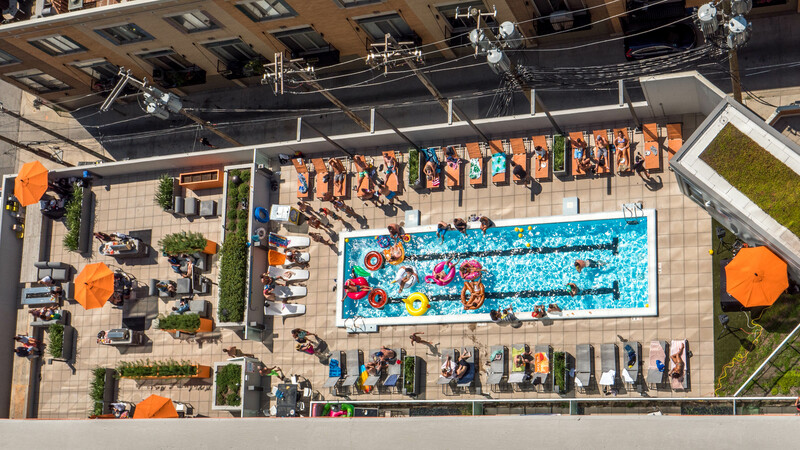 Group Fox owns and manages dozens of renovated apartment buildings in prime locations, including The Lofts at River East, the only loft rental building in Streeterville, and Axis in Streeterville. Check available apartments and view video tours of Group Fox apartments. The Habitat Company has been building great buildings, many of which have been converted to condos, for more than 40 years. 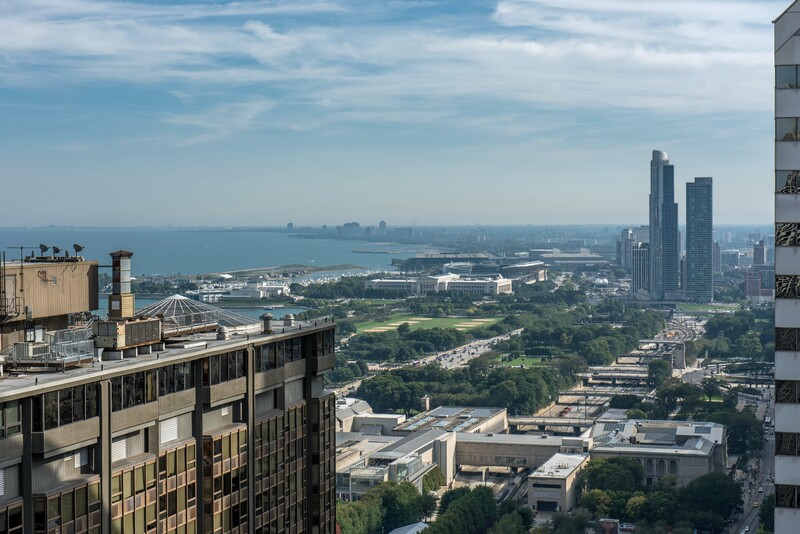 Properties currently managed by Habitat include Kingsbury Plaza and Hubbard Place in River North, Columbus Plaza on the Loop’s New East side, and McClurg Court in Streeterville. Check available apartments and view video tours of Habitat-managed apartments. Magellan Development Group is one of Chicago’s most experienced developers. 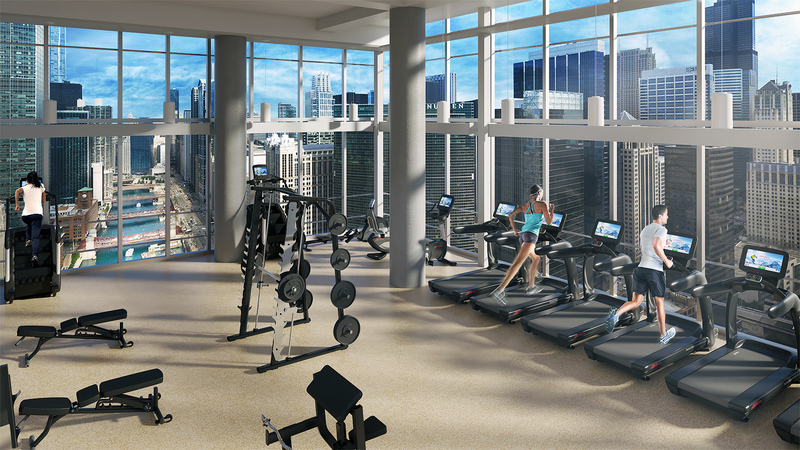 Magellan’s Chicago offerings include Wolf Point West and Exhibit on Superior in River North, and Aqua in the Loop’s Lakeshore East. Morguard owns and manages office, industrial, retail, apartment and hotel properties in North America. Morguard’s local offerings include Alta, a high-amenity, two-tower community in the Fulton River District, and Coast in Lakeshore East. 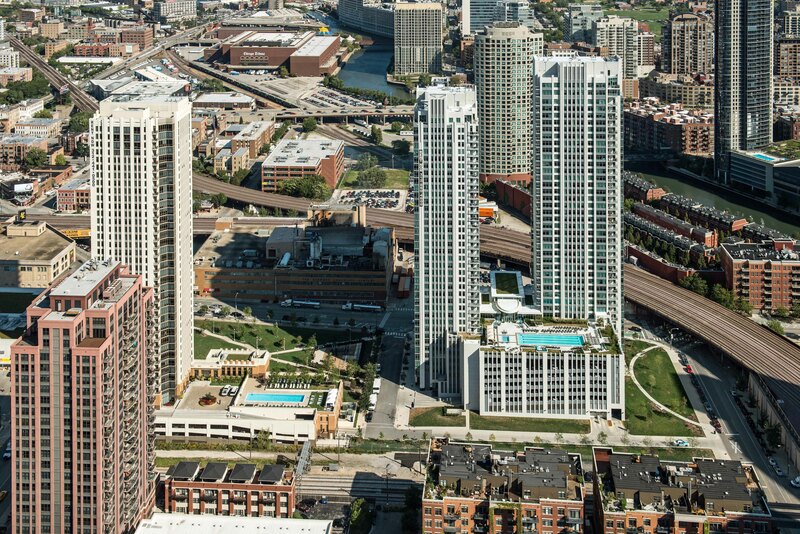 Planned Property owns and manages more than 3,500 apartments in prime River North, Gold Coast, Near North, Lincoln Park and Lakeview locations. Check available apartments and view video tours of Planned Property apartments. RMK Management. RMK Management, founded over 30 years ago, manages rental communities with more than 10,000 apartments in Illinois, Indiana and Minnesota. View video tours of RMK-managed properties in Chicago and Wilmette. 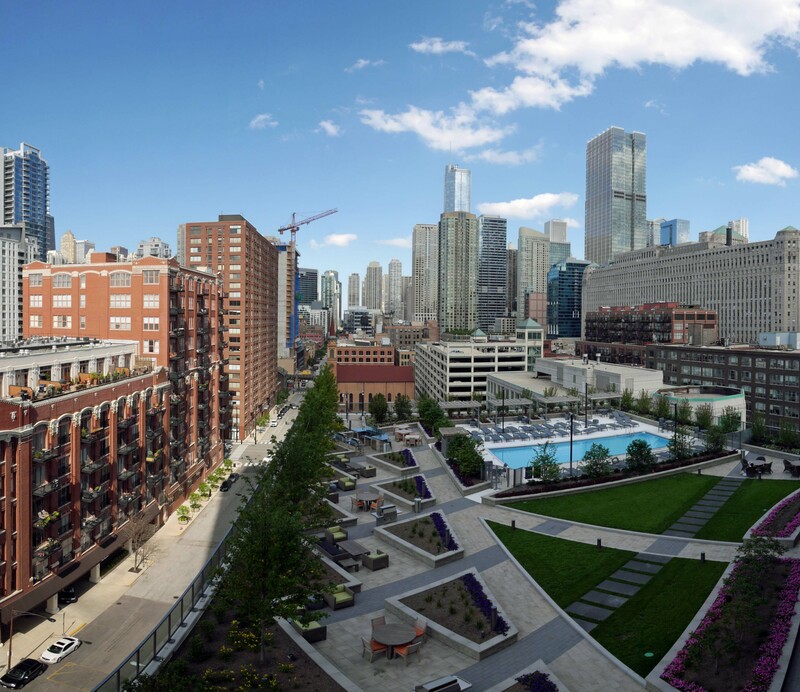 Waterton’s Chicago portfolio includes Cobbler Square Lofts (Old Town), North Harbor Tower (New East Side), Presidential Towers (West Loop) and The Montrose (Uptown).